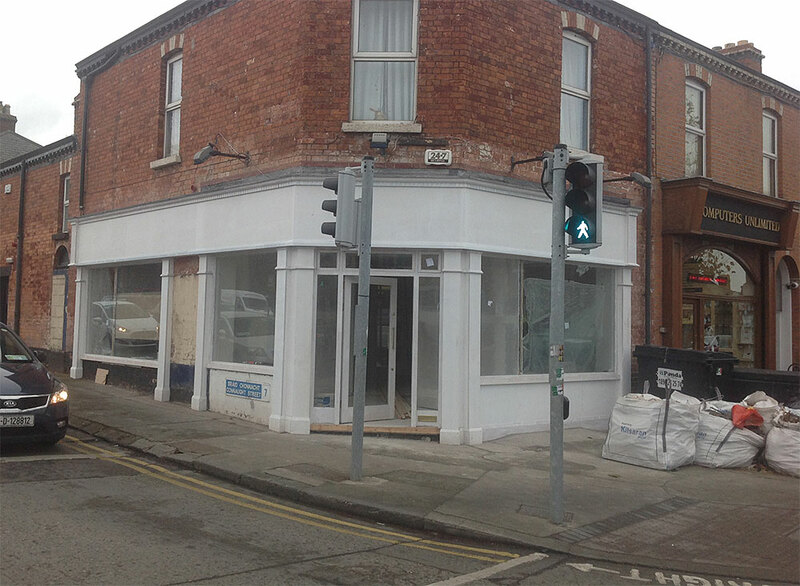 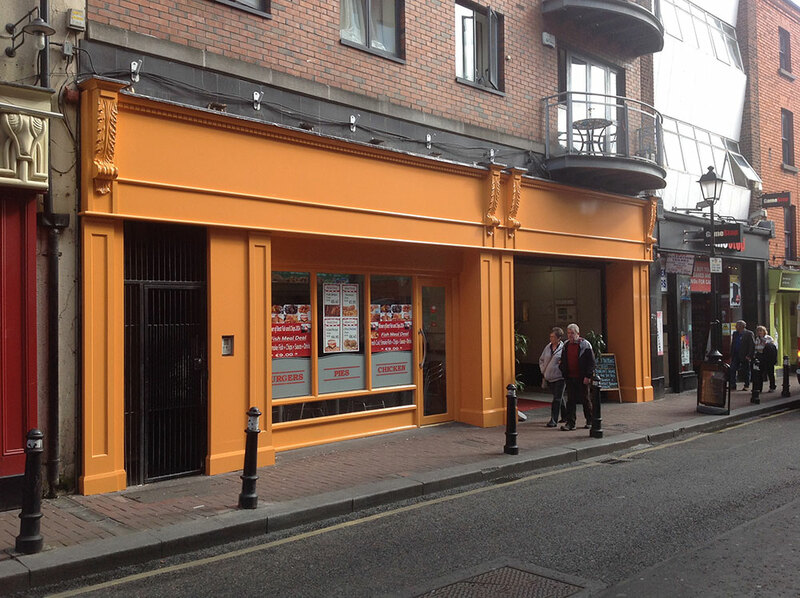 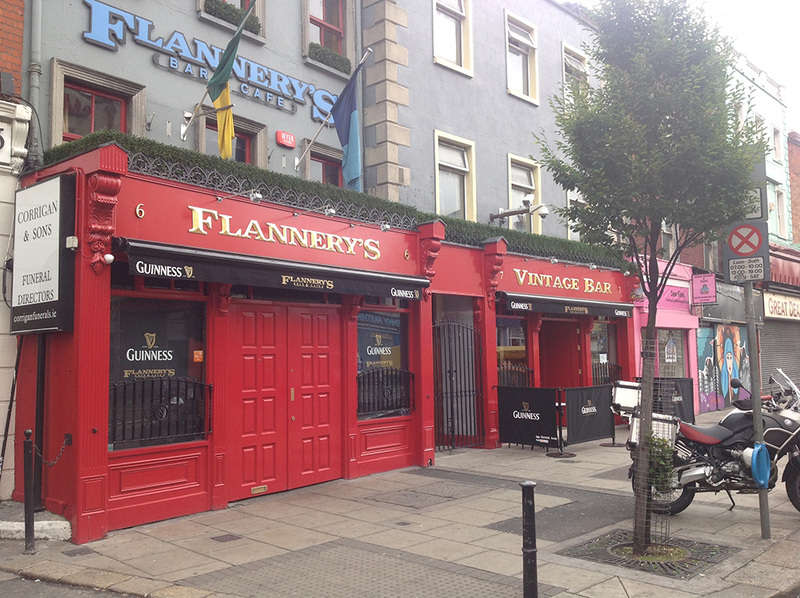 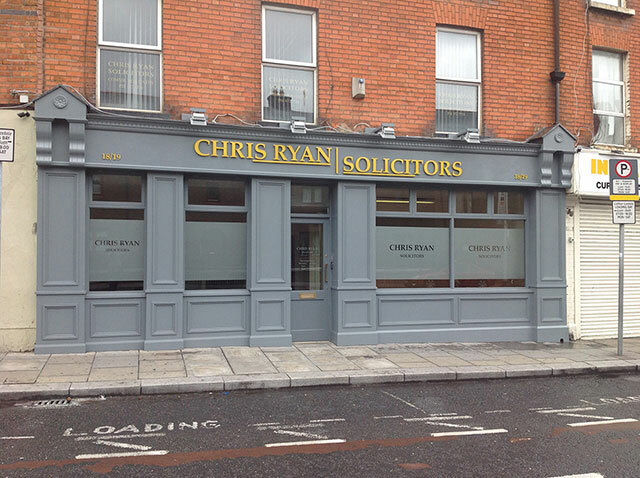 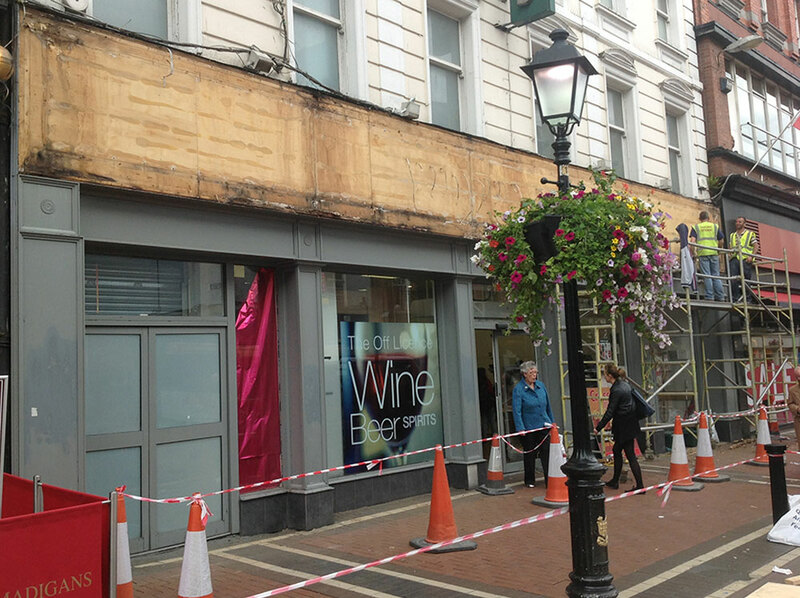 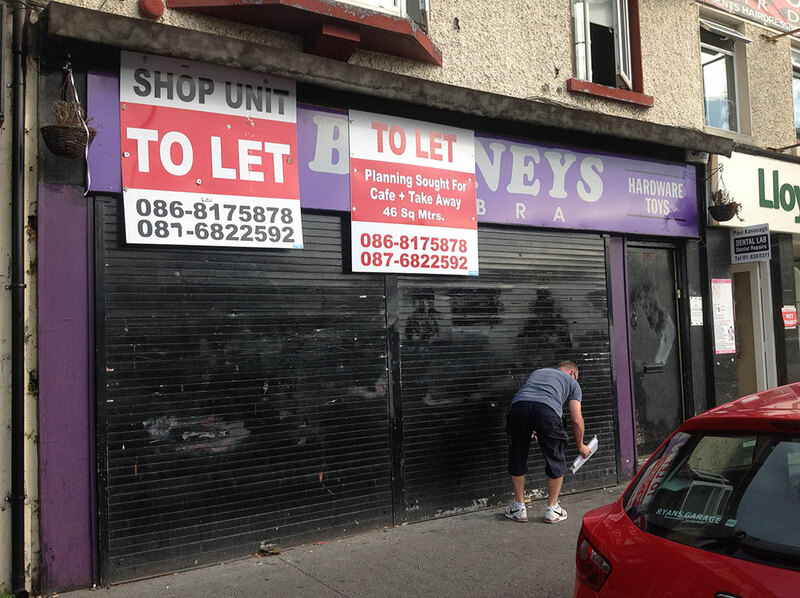 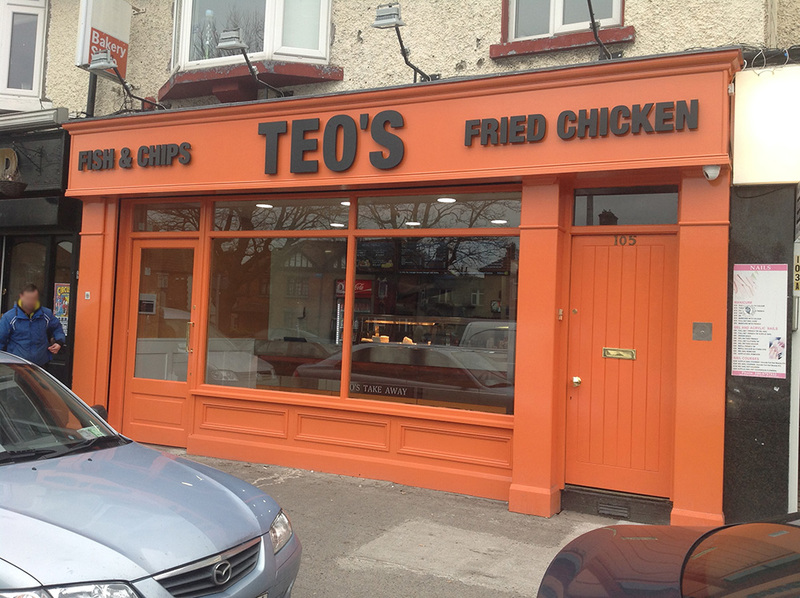 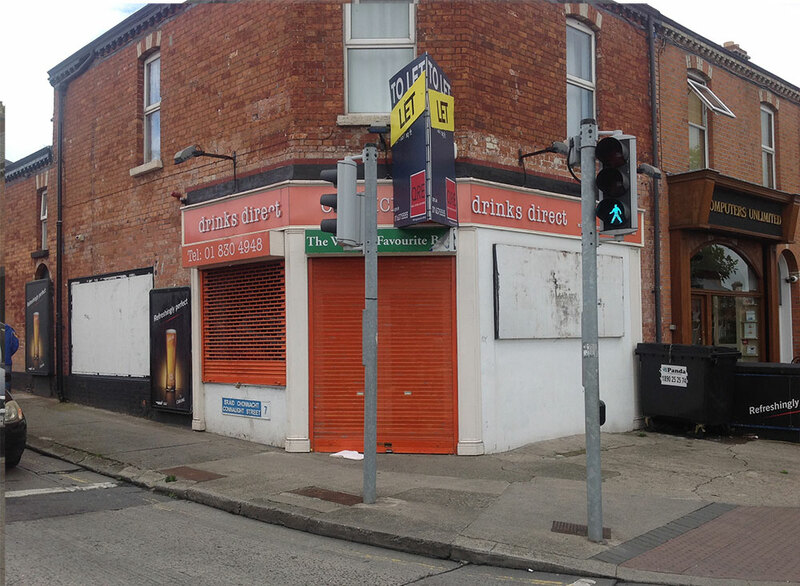 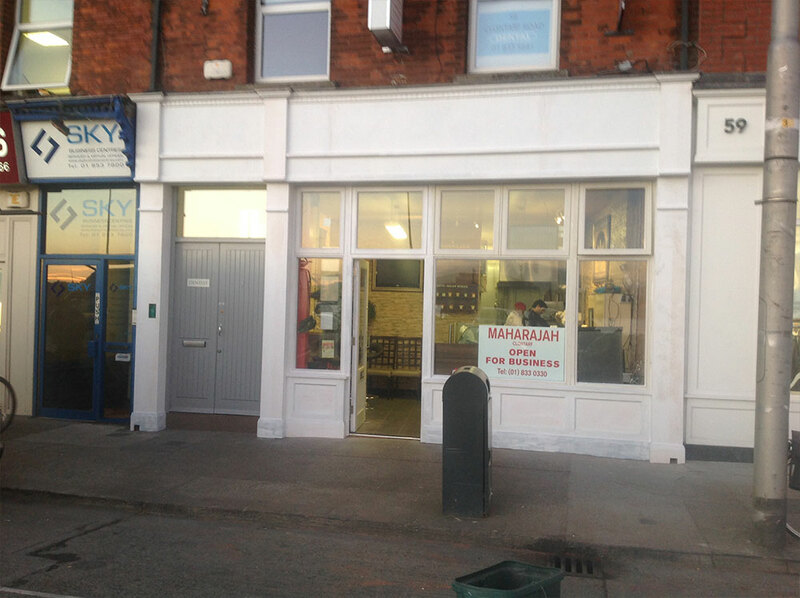 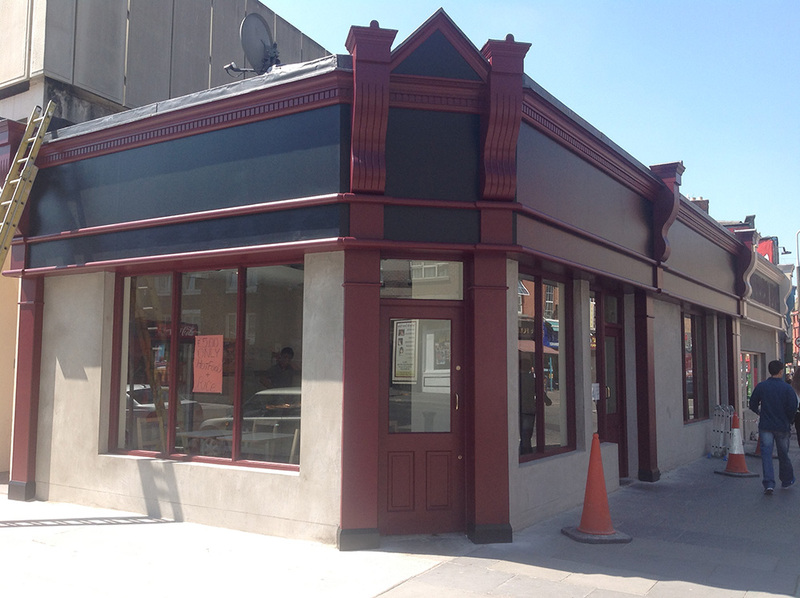 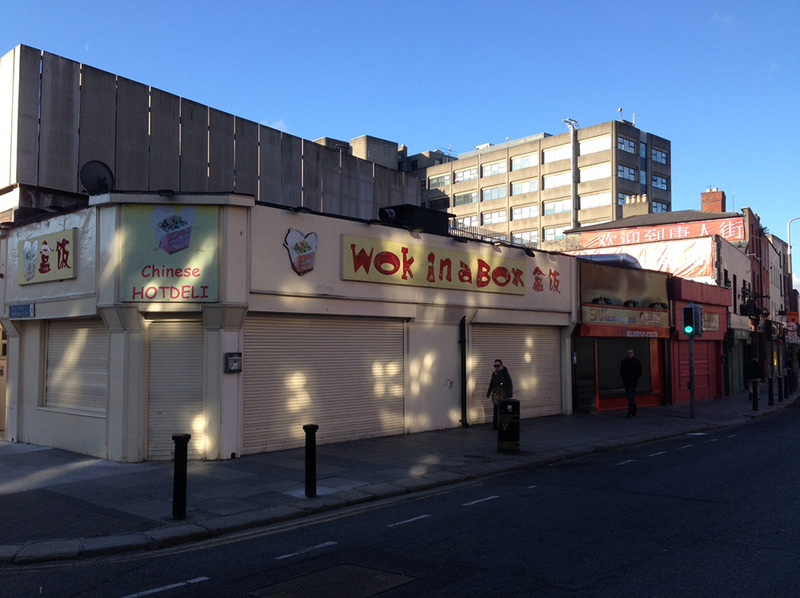 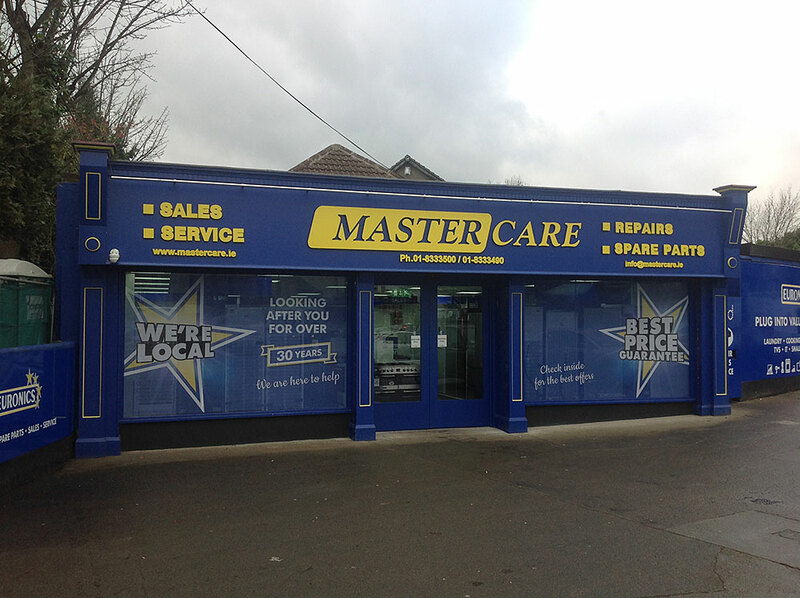 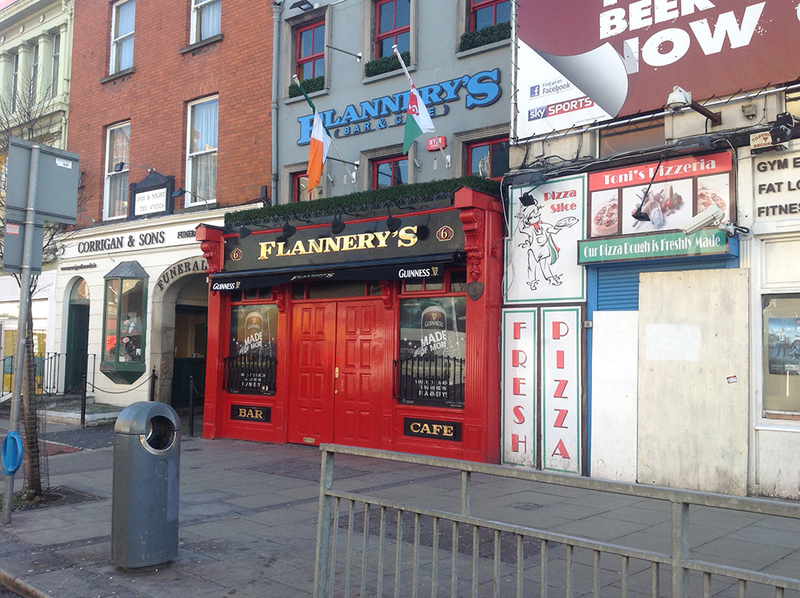 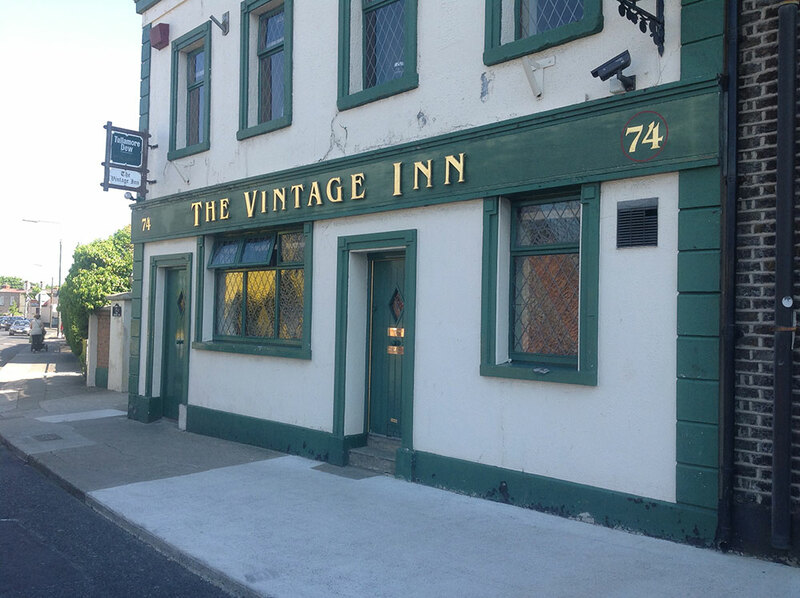 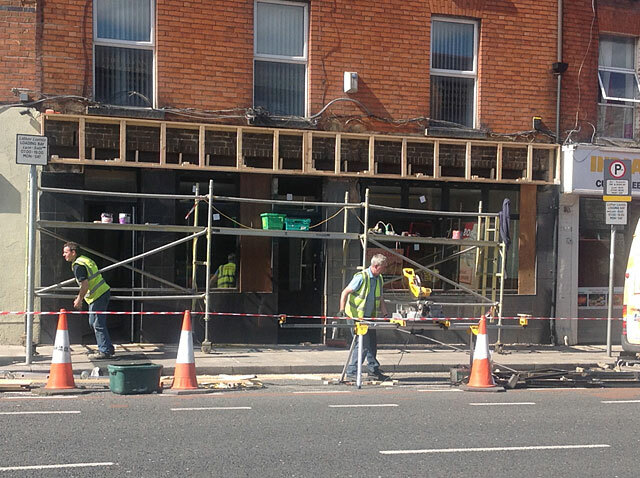 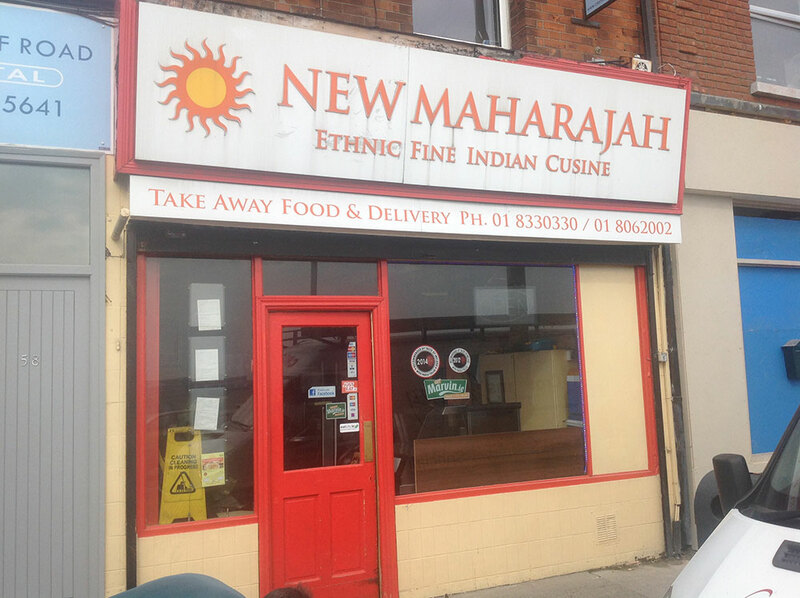 Before and After Photos of Our Shopfront Projects. 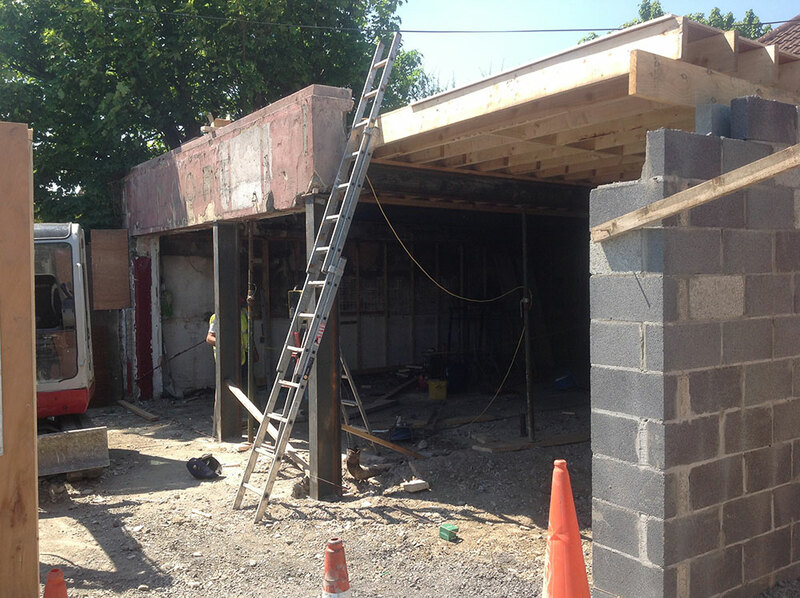 Please more the slider from side to side to see the before and after photos. 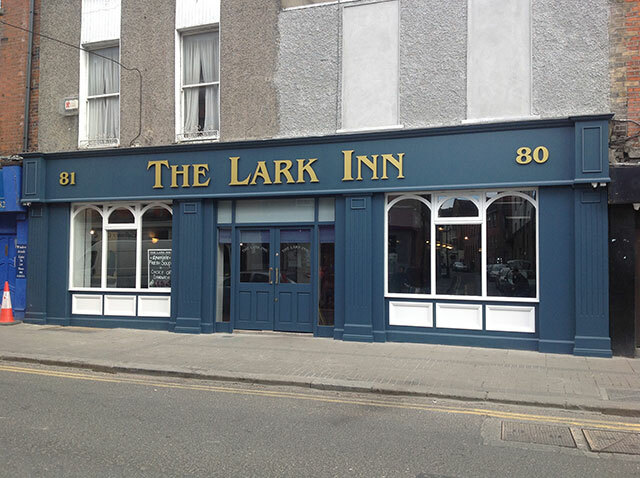 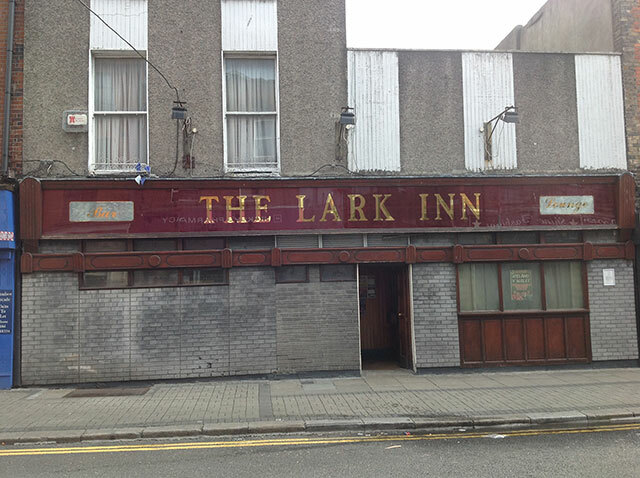 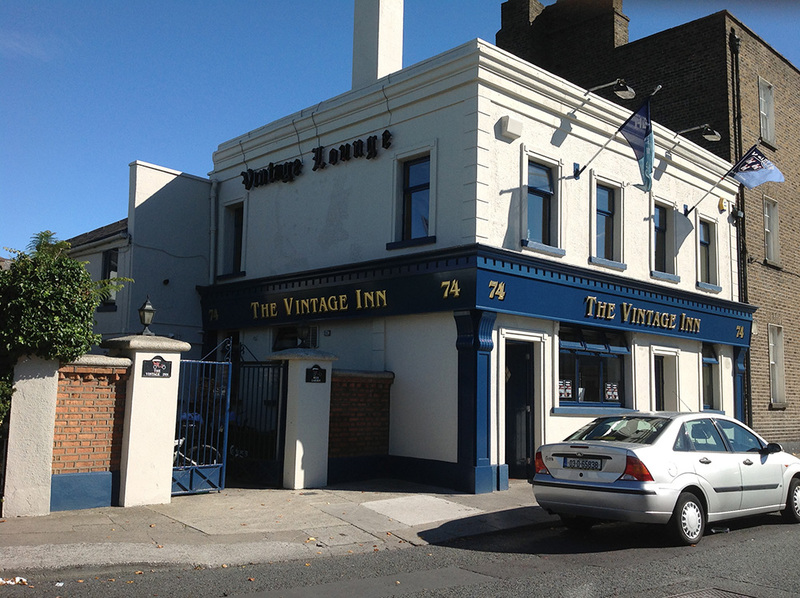 Lark Inn, The Liberties, Dublin. 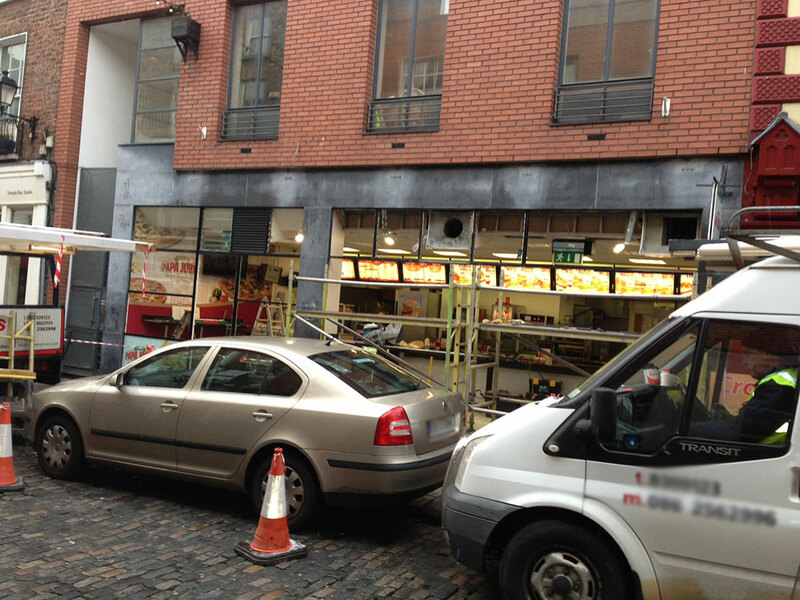 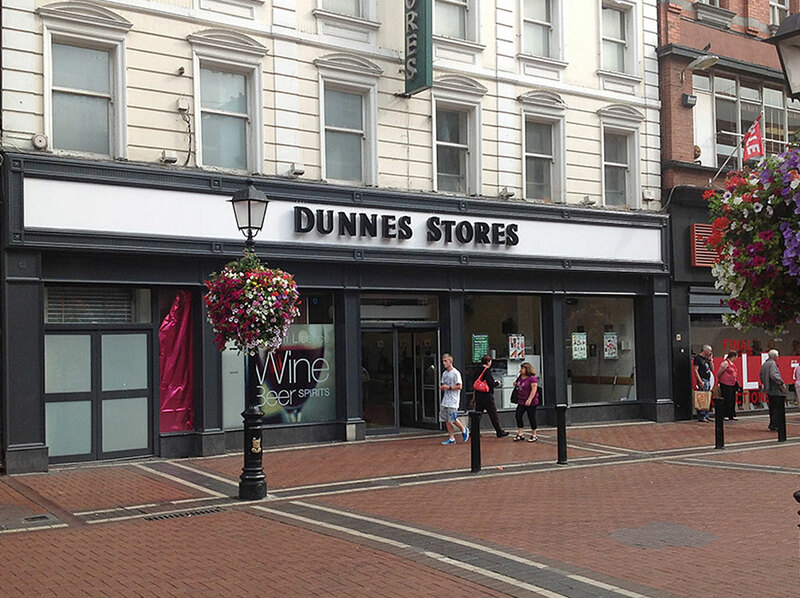 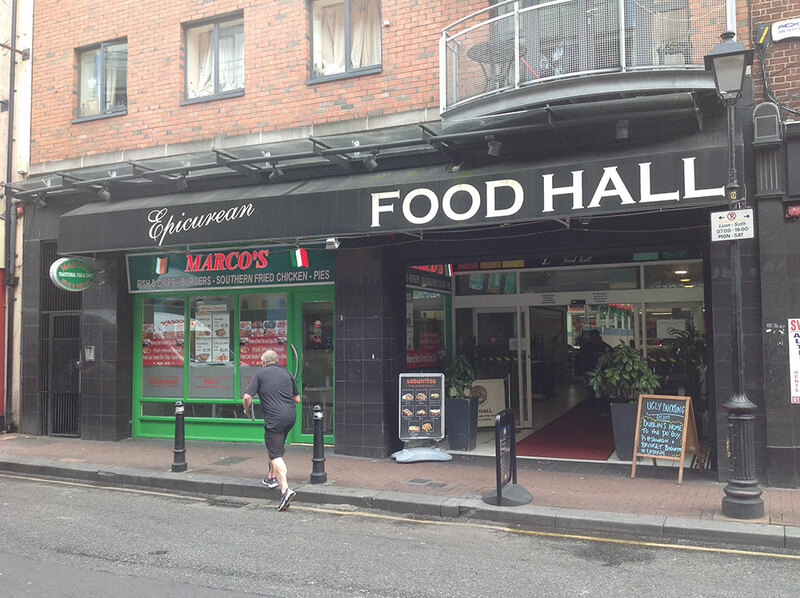 Dunnes Stores, North Earl Street, Dublin. 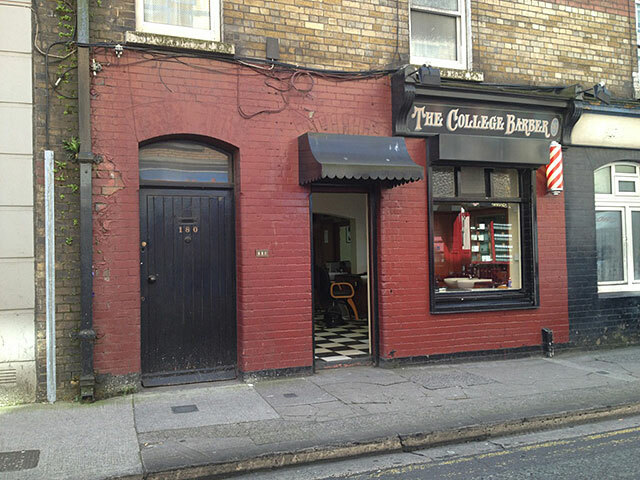 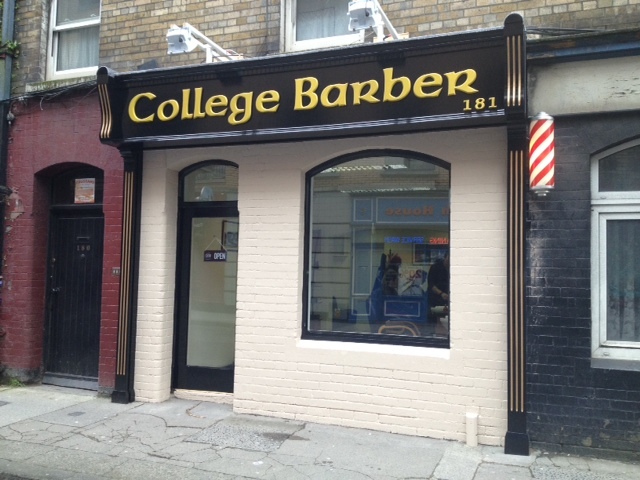 Barber Shop Dublin City Centre. 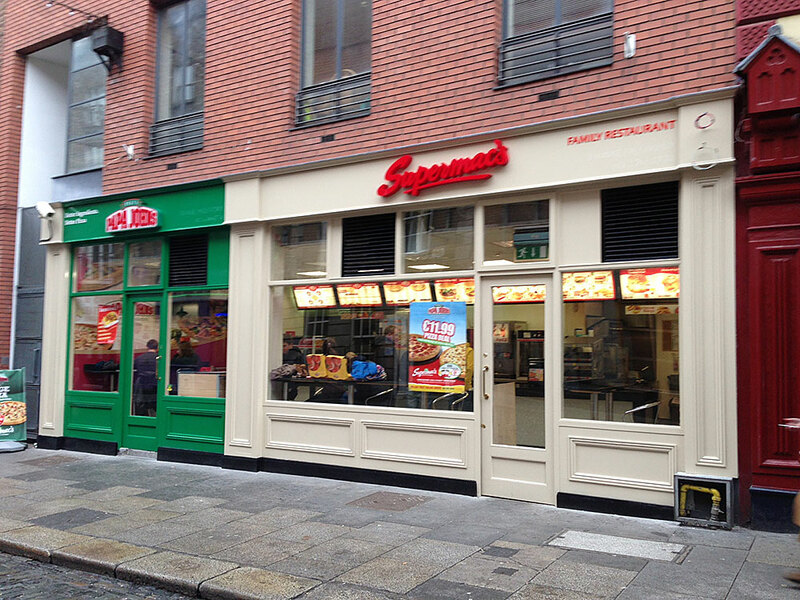 O’Connell’s Pharmacy, 55 O’Connell St.